The General Directorate of General Security of Lebanon has an excellent one-stop shop for visa information. Lebanon is about as good as it gets for organized visa information although I wish they would provide links to their embassies and consulates worldwide so that people would know where they needed to apply for a visa. 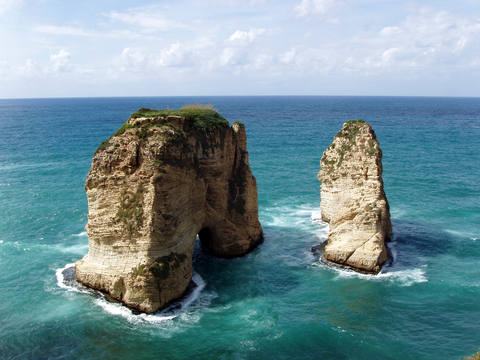 As is usually the case, the official tourism body in Lebanon (the Lebanon Ministry of Tourism)has produced an awesome website that puts the other government websites to shame.